This cheerfully colored citrus fruit is good for a lot more than just making lemonade or jazzing up fish and chicken. Along with adding pucker power to your cooking, lemons have a multitude of surprising uses throughout your home. No more sticky rice: Just add a tablespoon of lemon juice to the boiling water when cooking rice. Prepare as usual, then fluff with a fork when the rice is cooked. 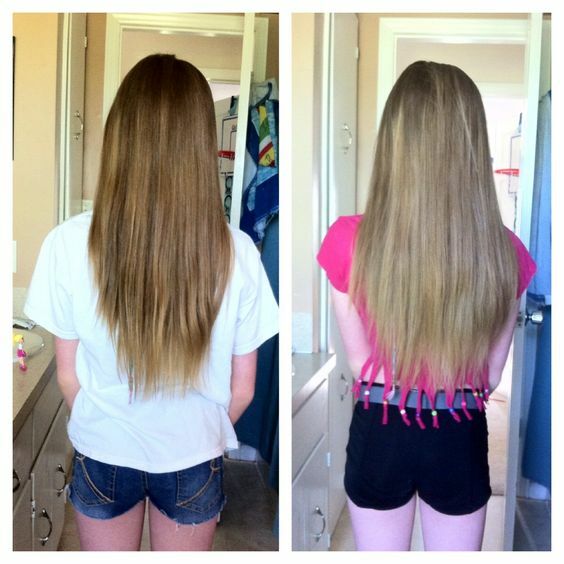 No clumps or stickiness! 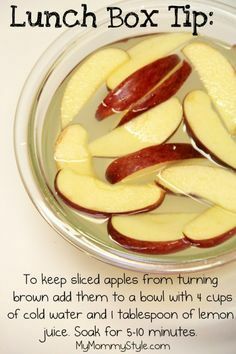 Keep fruit from browning: Sliced apples and pears are a great snack, but browned fruit looks unappetizing. Sprinkle a little lemon juice over fruit to prevent discoloring. You can use this same trick on guacamole to keep the color green and fresh. If your potatoes turn brown when boiling, add a teaspoon of lemon juice to the water to keep them white. Perk up wilted lettuce: If you have lettuce that is a bit limp, no need to toss it out. Squeeze a lemon into a bowl of cold water, and let the lettuce soak in the mixture while refrigerated for an hour. Rinse the lemon juice away before eating. Stop the stink: Use lemon juice to neutralize malodorous spots in your home. Soak a cotton ball in lemon juice and place it in a smelly refrigerator or microwave to freshen the appliance. Fill the garbage disposal with lemon peels to deodorize the unit and remove gunk from the blades. Place sliced lemon near the cat’s litter box, in the laundry room, or in the kitchen when cooking stinky foods like broccoli, cabbage or fish. Polish metal: The citric acid in lemon is strong enough to remove grease and grime, but gentle enough to use safely on most metals. Rub a cut lemon over glass, aluminum, chrome or stainless steel surfaces, then buff with a soft cloth for a high shine. 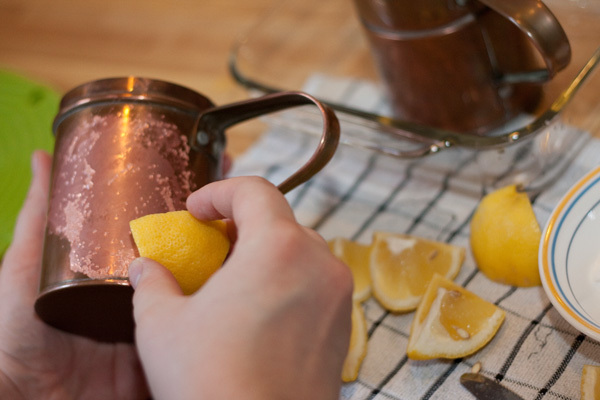 Scrub away tarnish with a paste made from lemon juice and salt. Whiten your laundry: Lemon is a safe and effective bleaching agent that gets whites bright again. Add ¼ cup of lemon juice to the rinse cycle to remove stains and dullness. If the underarms of your favorite shirt are yellowed, soak the stain with lemon juice, sprinkle with salt, then gently rub the salt into the fabric before washing as usual. Freshen your humidifier: Sometimes humidifiers develop a musty smell. Make sure to clean the device thoroughly, then to keep it clean, add a tablespoon of lemon juice to the water next time you run the unit. Degunk your grater: Cheese, garlic or other foods can leave residue on your grater that’s hard to remove. Rub the grater with a cut lemon, then rinse thoroughly to wash away the gunk. Clean the cutting board: Plastic and wooden cutting boards tend to discolor and hold onto odors. Remove both by squeezing lemon juice onto the surface of the cutting board, letting it soak for half an hour, then rinsing the board clean. Both stains and odor will be gone. Cut through grease: If a delicious dinner left a greasy mess in your pots and pans, squeeze lemon juice into the soak water, and let sit for several minutes. The acid in the lemon juice will help cut through the grease, making it easy to remove. Discourage feline visitors: When neighborhood cats mistake your vegetable garden for their litter box, scatter lemon peel around the plant bed. Cats hate the smell of citrus, and will beat a hasty retreat. Sore throat relief: When you or your children have a miserable sore throat, you want sweet relief. Gargling with a teaspoon of lemon juice mixed in 1/8 cup of water will help relieve inflammation. For a more concentrated cure, run a skewer through half a lemon, and hold it over the flame of your stove burner until the lemon peel turns golden brown. Let the lemon cool a bit, then squeeze out the juice. 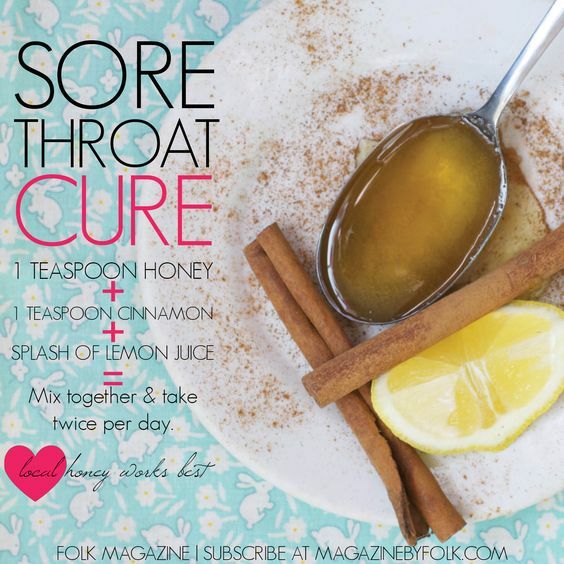 Mix with a teaspoon of honey, and swallow to soothe your throat and help with any cough. Highlight your hair: Give blonde hair natural, subtle highlights by mixing ¼ cup lemon juice with ¾ cup water in a spray bottle. Spritz the mixture onto the locks you want to lighten, taking care not to wet your scalp or skin. Sit in the sun for at least 30 minutes, and keep the lemon juice on your hair for at least a couple hours before rinsing clean. Whiten stained fingernails: Dark nail polish is stylish, but can leave your fingernails or toenails with a yellowish tinge. To remove it, soak the nails in lemon juice for a few minutes, then rinse the juice away and apply moisturizer. Soothe an itch: If an insect bite or brush with poison ivy has left you with an unbearably itchy rash, squeeze fresh lemon juice onto the spot and let air dry. Lemon is a natural anti-inflammatory, and will help relieve the itch and swelling. Tone your skin: If your skin is oily, with large pores and blemishes, use a cotton ball to dab fresh lemon juice over your complexion. Your complexion will look smooth and toned, without the oily shine. When life hands you lemons, lemonade is not your only option. This potent citrus fruit has useful applications all around your home.